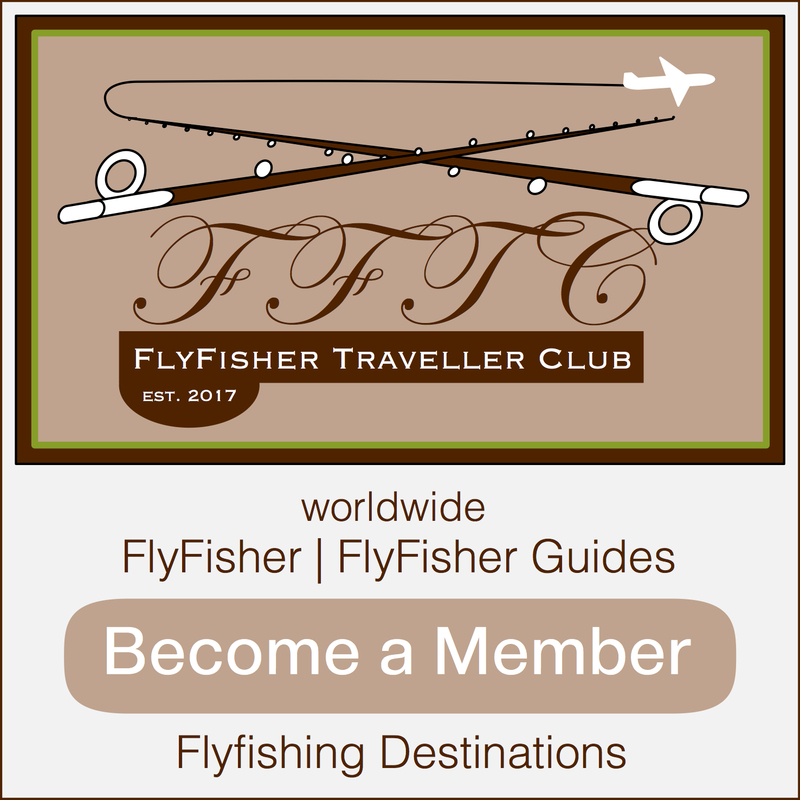 Here you will find some banners and pictures for download. You are free to use this media for implementing on your own website. 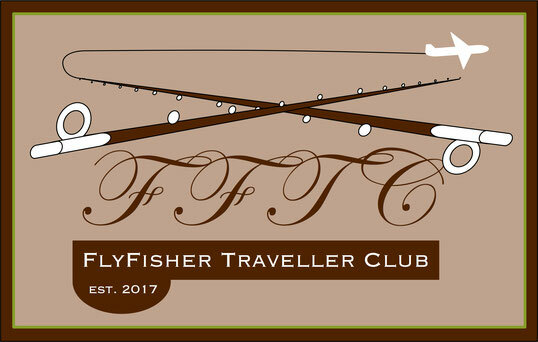 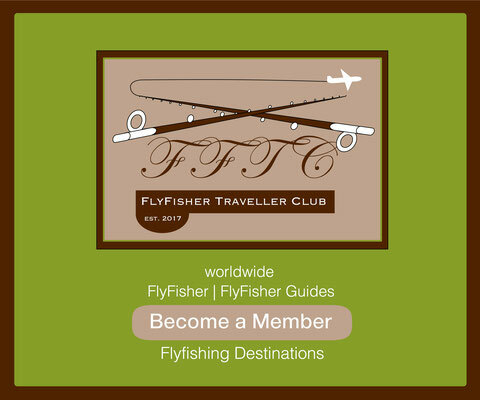 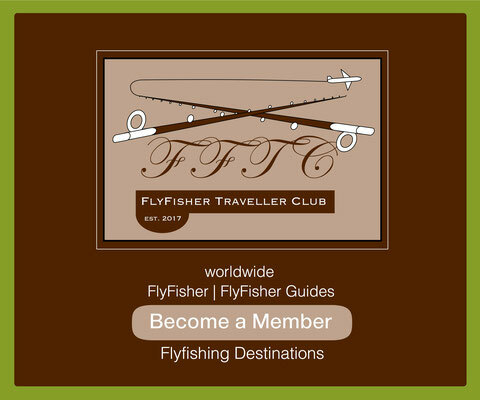  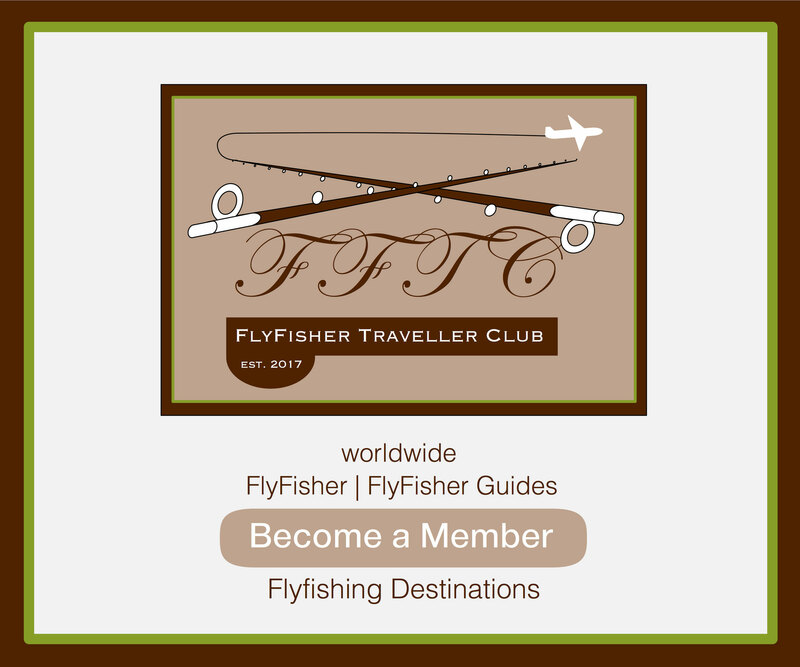 It does not matter if you have a private or professional website, a FlyFisher blog, a local tackle shop or if you are responsible for a Flyfishing Destination. Here you will find some different styles, formats and contents - please choose the one you like. 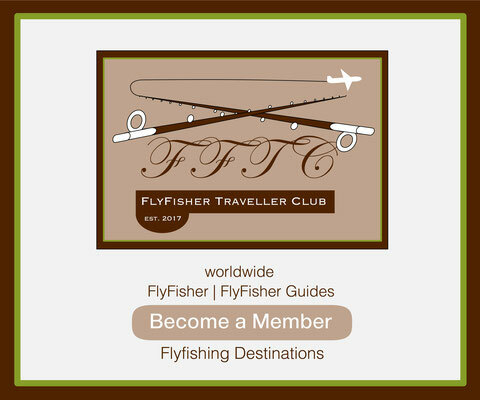 If you are missing a special format - please do not hesitate to contact us - we will provide you the format you wish.